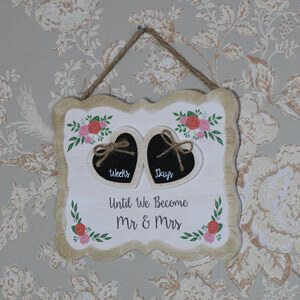 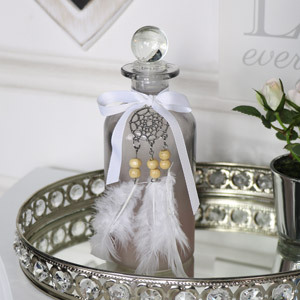 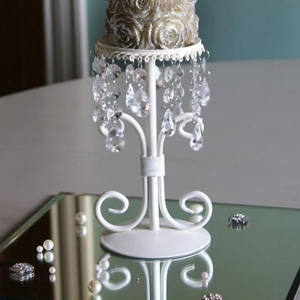 Struggling to decide on your wedding theme? 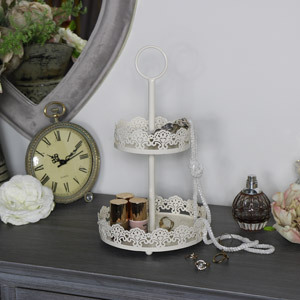 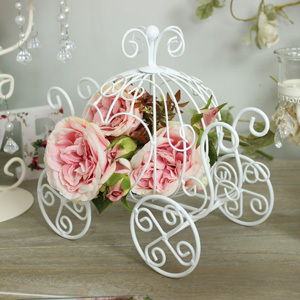 We boast a beautiful selection of vintage, shabby chic, ornate French and rustic wedding décor ideas that will add elegance and charm to any theme. 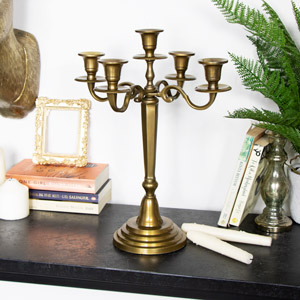 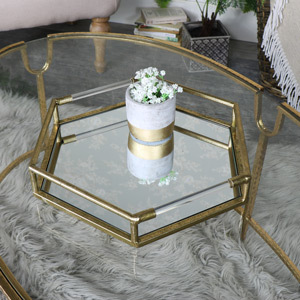 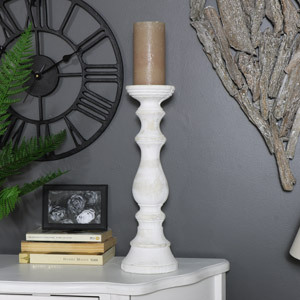 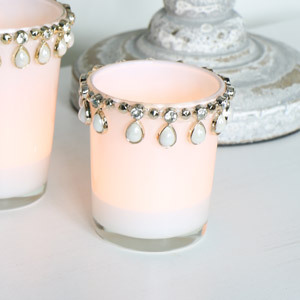 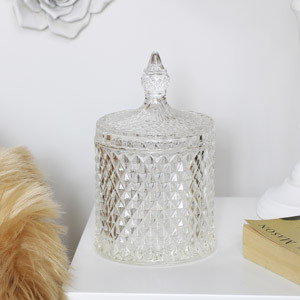 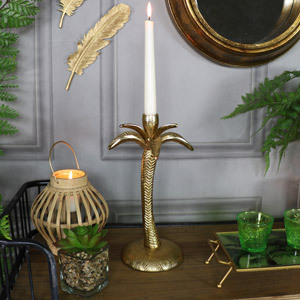 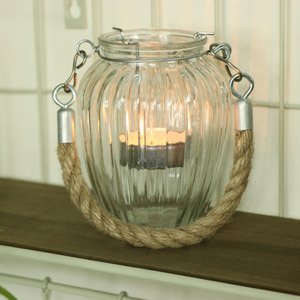 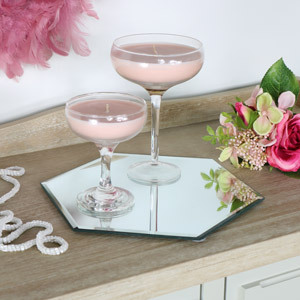 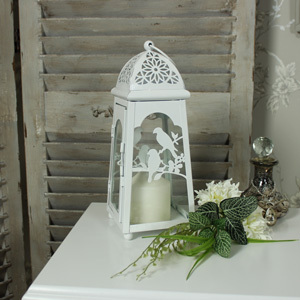 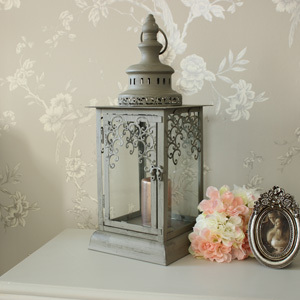 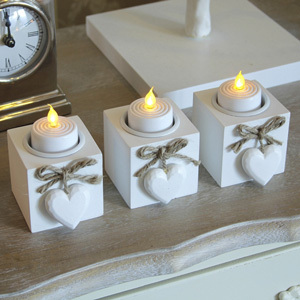 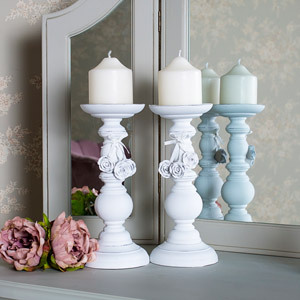 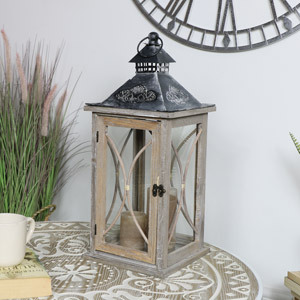 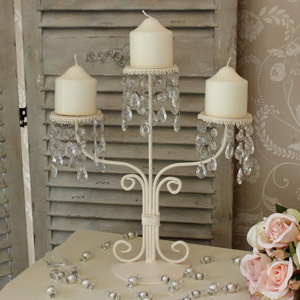 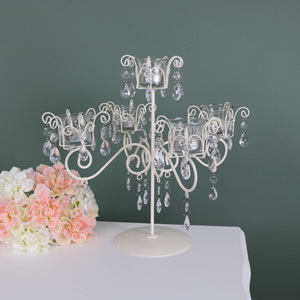 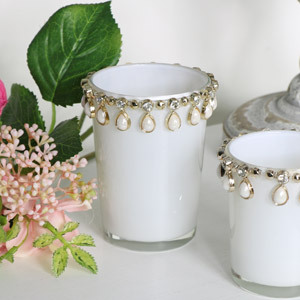 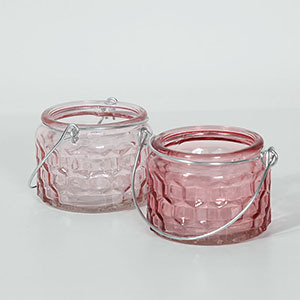 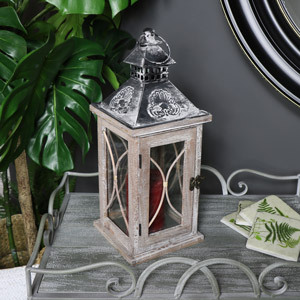 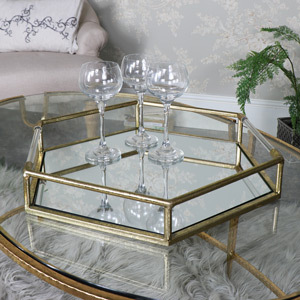 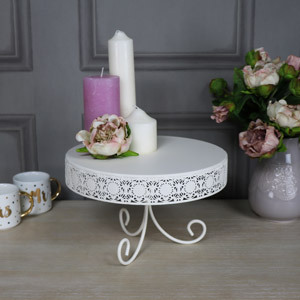 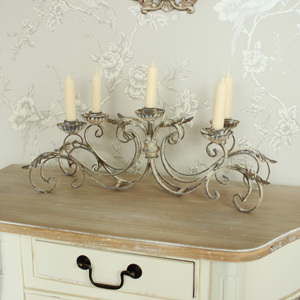 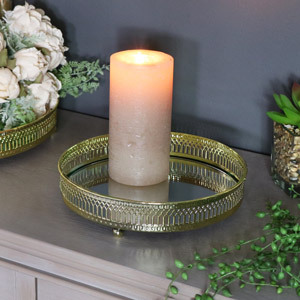 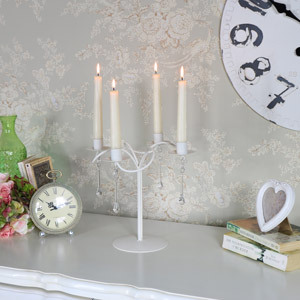 We stock a huge collection of candelabras, lanterns, birdcages, trays, candle sticks and other décor accessories that are made with quality materials and finished to perfection. 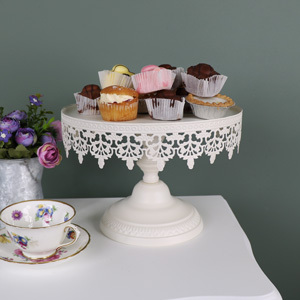 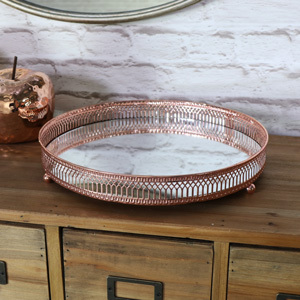 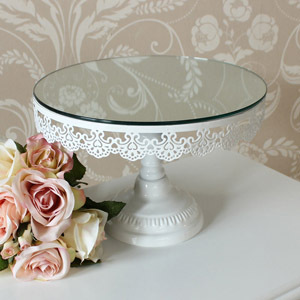 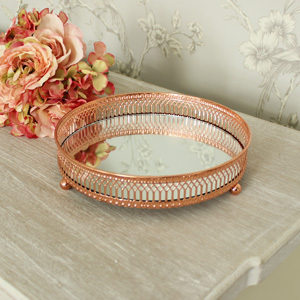 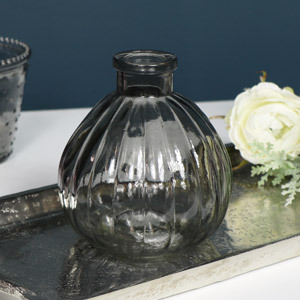 If you’re in need of a centrepiece, a cake stand, fake flowers or some fairy lights – we have you covered. 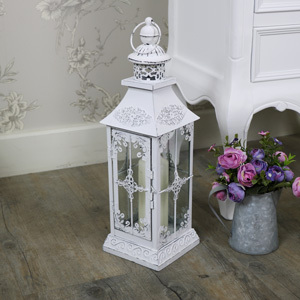 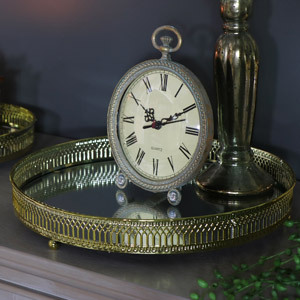 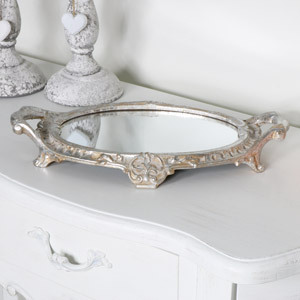 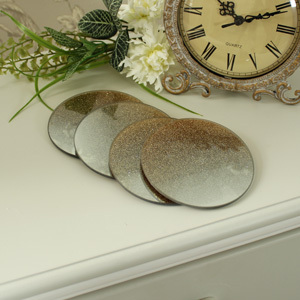 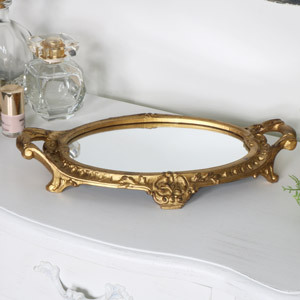 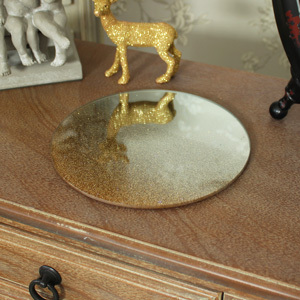 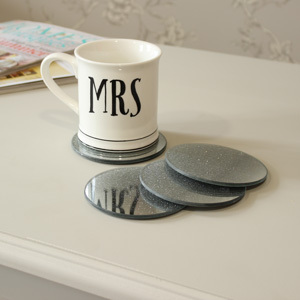 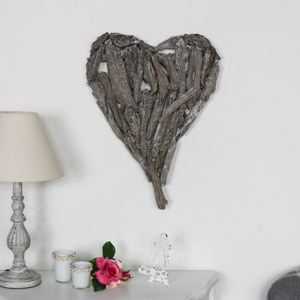 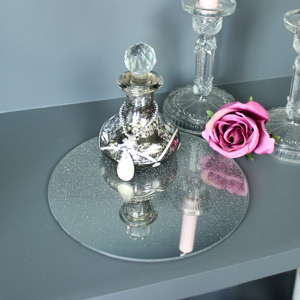 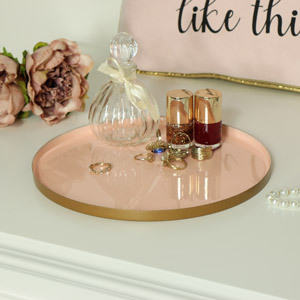 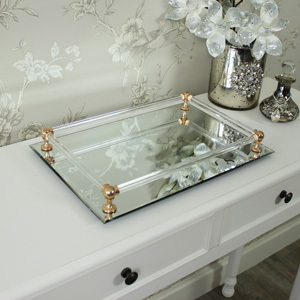 Take a look at our full range and find the décor that suits your style.